Posted byAtulHost	 February 24, 2017 March 21, 2018 Leave a comment on Has Snapdeal Finally Snapped, or is it Snapping Back into Place? It all started in the year 2015. The biggest Indian e-commerce websites at the time were in an all-out twitter wall. The trending hashtags were #SachinBansal vs #KunalBhal fighting over going for #MobileFirst or not. While Flipkart and Snapdeal were busy waging Twitter wars, a new kingdom started to form. Amazon India quietly started to grow its presence in India. This entire debacle led to murmurs about profitability, funding, and questions whether GMV (Gross Merchandise Value) is the right metric. Then came 2016, the twitter wars may have stopped but there were lion’s roars heard among the whole e-commerce industry. Valuations were slashed, there was news of mass firings, and the king went into hibernation. The Snapdeal Saga reached its climax on Wednesday, 22nd February 2017 when the founders wrote an open letter to their employees explain the troublesome situation of the company and their decision to let their soldiers go in order to have a profitable kingdom. Why was Snapdeal forced to take such a decision? The numbers speak for themselves. Snapdeal losses more than doubled in the fiscal year 2015-16 while its revenue growth deteriorated. They posted a 150% increase in their losses which was nowhere near the 26% growth in revenue. And now, they believe that by handing pink slips to 600 employees, they can cut costs and reduce their losses. The news has been circulating that due to a possible backlash from the devastated employees, Snapdeal has made arrangements for additional security. Not only are there security guards and bouncers patrolling the offices, current employees are asked not to come in their own vehicles. But, is there always such a fuss when mass layoff happen? Alibaba, a Chinese E-commerce giant and Indian conglomerate Larsen & Turbo have had mass layoffs in the past but never have they received any backlash. This is because they did it in a structured manner. According to their latest press statements, Snapdeal believes that the mass layoff is necessary if they want to be the first e-commerce website which shows profits in their statements in the next 2 years. They also have made substantial investments in order to build and improve the e-commerce infrastructure. Was This Debacle a Prophecy Made from the Start? The industry players are not surprised reading the decision made by the e-commerce giant. The social media is active with the speculation that the e-commerce bubble is finally bursting. However, are the entrepreneurs at fault? You surely can’t hold only them responsible. Everyone who is part of the ecosystem is accountable for the mess. This is what is believed by Anuj Roy, Partner, and Head – Digital Practice, Transearch India. The letter sent by Snapdeal to employees explains exactly this. It says that with more funding that came into the market, more mistakes were made. It continued to say that they started growing their business without the right economic model and started diversifying into new projects without perfecting the ones already there. Many believe funding is a sign of fueling growth in the company. But what happens when the funding dies and the valuation stops? The three pillars of an e-commerce firm’s growth are the marketplace, logistics, and payments. Snapdeal has more than 3 lakhs sellers and it had acquired Exclusively for premium fashion and Fashiate to improve the shopping experience. However, buying Exclusively soon turned out to be a bad decision as the platform failed itself to make a mark. On the logistics front, they even made big investments in GoJavas before it was acquired by Pigeon Express and now there are rumors that their logistics arm, Vulcan Express will be sold soon to Delhivery. Snapdeal also lost the fashion portal Jabong and its C2C platform Shopo was shut down in early February 2017. What’s more is that their Omni-challenge strategy and multi-lingual platforms announced in December 2015 didn’t take off. Their aim to generate revenue through big festive sale in October was lost to Flipkart and Amazon. And this only added more loss to their accounts. Snapdeal failed to add a differentiator in their model while Amazon and Snapdeal started growing. Former employees say that the founders were incapable of running the firm. Others say that the work culture wasn’t healthy. And the fund crunch is blamed on the top circle drawing high salaries. Startups are getting bad reputation because they lack transparency when implementing decisions. If the company wants to let go of people, being open about it to everyone avoids such a situation. Your business model should complement the innovations. 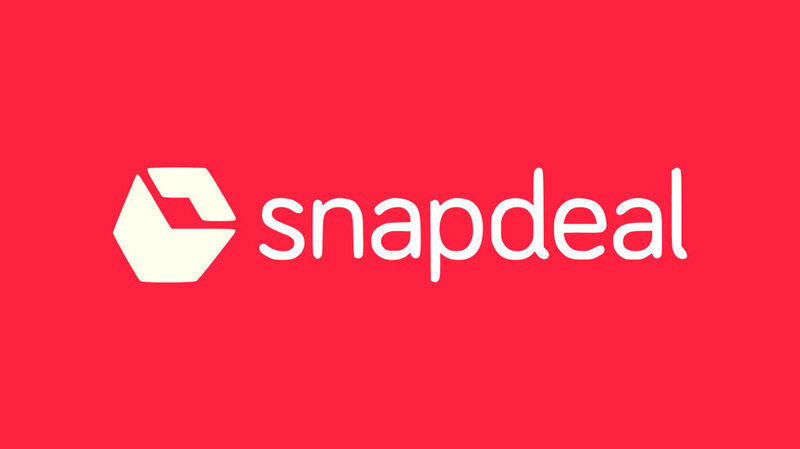 Sources claim that Alibaba plans to enter in the market by merging Snapdeal and Payton’s e-commerce arm by Diwali. However, it will first see how profitable this model is. The next saga of startups is already being written. E-commerce is taking the backseat and investors are focusing on data-driven startups. The business model, tech, and vision will be one deciding where the bets will be placed.